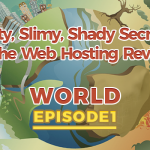 LiquidWeb has been in the managed web hosting space for 20 years. 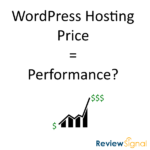 LiquidWeb offers Dedicated, VPS, Cloud and WordPress hosting. They also offer custom solutions to meet HIPAA, PCI Compliance and other special needs. 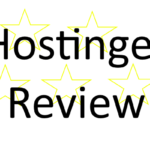 LiquidWeb has won Best Managed VPS, Best Shared Hosting and Best Managed Support awards from Review Signal. 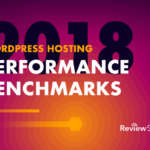 LiquidWeb also participated in our WordPress Hosting Performance Benchmarks for the first time in 2016 and earned themselves top tier status for both plans that were tested. Thank you @liquidweb for the great support team that helped me out today! Best hoster ever! Thanks to Quintin B. from @liquidweb for staying up all night & working on an issue for us that was totally out of scope. Awesome support. 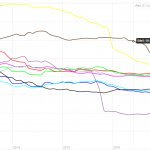 @LiquidWeb That is 3 complete server outages in 3 months. Very disappointing. @LiquidWeb Your phones are not ringing through, and our sites are down. Please advise!